Summer is in its final stages, which means we are getting closer to those dreaded winter months. Soon we will be wrapping up warm and making the most of our boilers, but did you know that you might be paying too much if your boiler is over 15 years old? Our heating prices continue to rise and people are searching for ways to save money. Replacing your boiler might seem like an unnecessary expense; however, the older your boiler gets, the more your heating bills will be. Is your current boiler safe? Money is important, but your health comes first. If your boiler is not working properly, there will be signs to observe. Your pilot light should burn blue – if it is yellow, you need to seek professional advice. A yellow flame is a sign of carbon monoxide, which can be deadly. Coughing, headaches, nausea and dizziness are all signs of carbon monoxide exposure. If you are finding it difficult to breathe, it is possible that you have carbon monoxide poisoning and need medical attention. 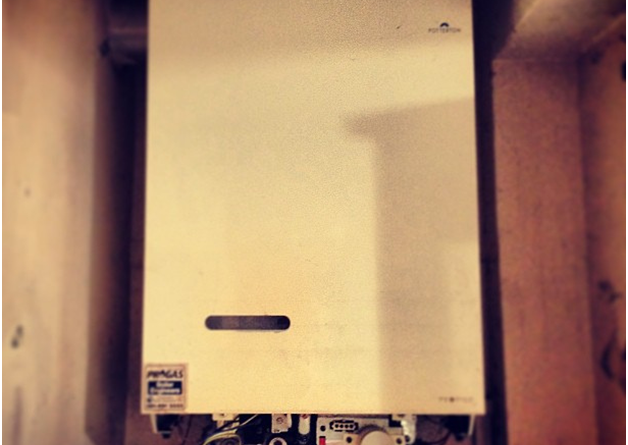 If your boiler is safe, this doesn’t mean that it shouldn’t be replaced. If your boiler is taking ages to heat a room after it is turned on, it is not working as it should. If you hear clunking noises, this is probably due to the condition of the fan. 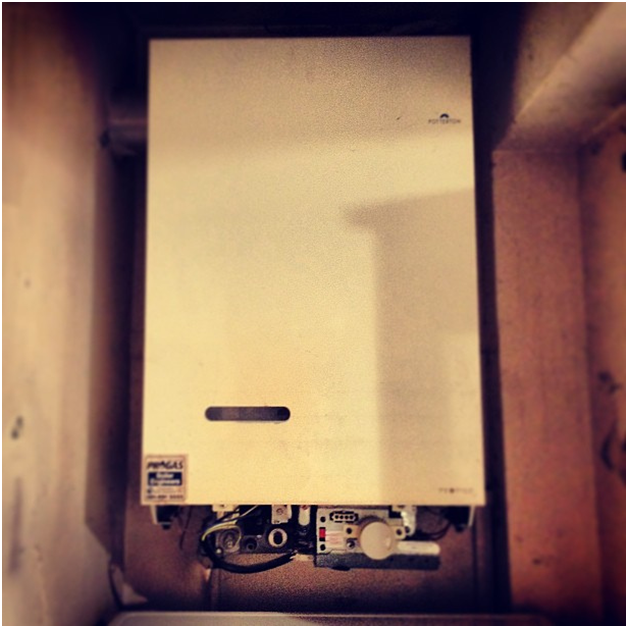 Ageing boilers often need frequent attention and can exasperate homeowners. Parts often need to be replaced and engineers might find it hard to supply these for older models. If you are looking for boiler installation Bristol, companies such as bristolboilerservice.co.uk can advise you on whether you need to replace your boiler and offer a professional service. Modern boilers all have an energy efficiency rating, which shows how well they are performing. 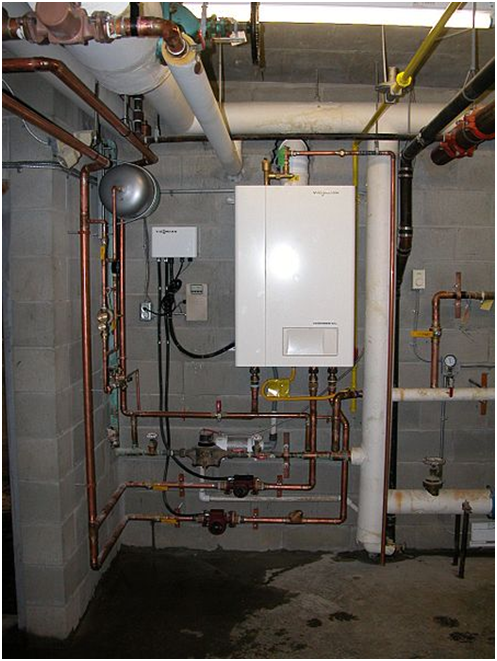 An engineer will be able to perform a test on your boiler to establish its energy efficiency rating. It is likely that an older boiler will have a poor rating, which is why it is beneficial to think about replacing it with a newer model. Remember that the long-term costs of energy bills can cripple you, whereas a new boiler can last for many years and reduce your annual bills by hundreds of pounds.